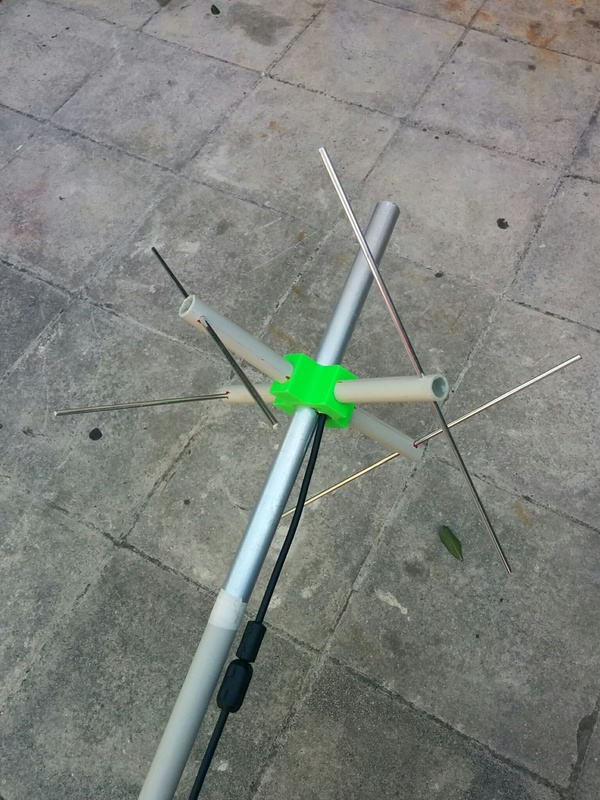 I have been experimenting with a UHF Parasitic Lindenblad build based on this AMSAT article. The hope is to create an easily built (with 3D printer) antenna with good reception for a non-rotator setup. This antenna will soon go live in @fredy 's ground station for testing. The VNA measurement of it attached. 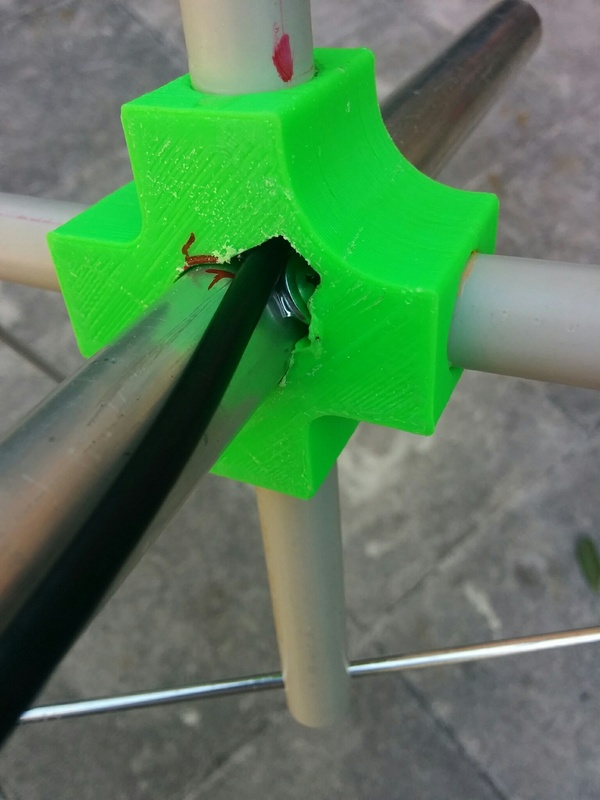 A quick update before a more detailed post. 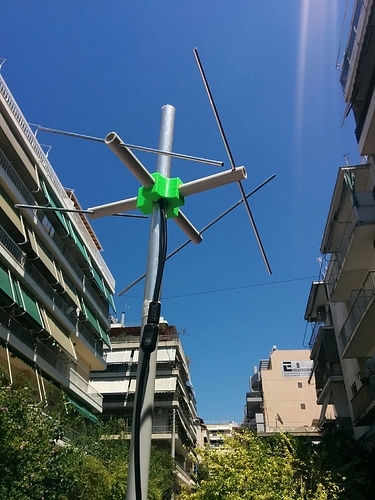 Antenna works good, especially on low degrees passes. The lowest elevation at which I received signal was on 3 degrees and I’m surrounded by buildings and some mountains on the background. You can have a look at results on dev-network (don’t be confused by the photo, I haven’t updated it with the new setup). I’ll make a post with more details on my station and its performance after finished some more experiments. Hopefully will be ready soon to be moved on production network.